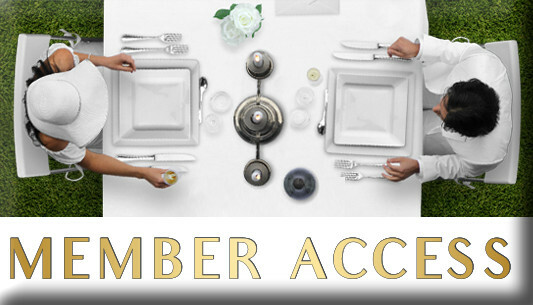 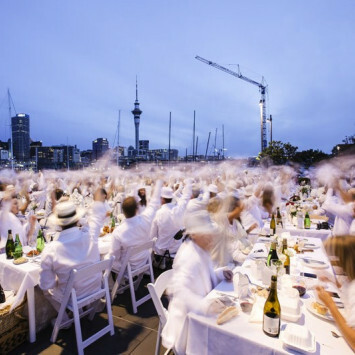 The City’s Largest Dinner Party Returns to Auckland! 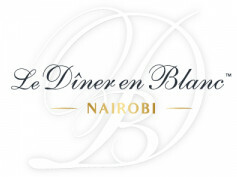 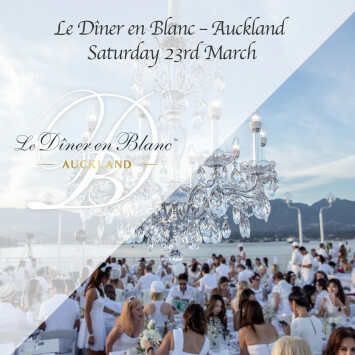 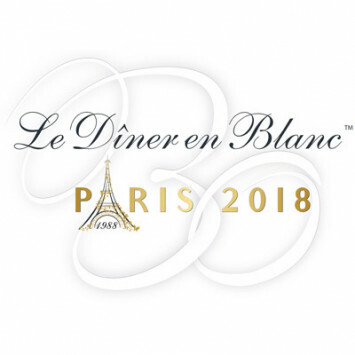 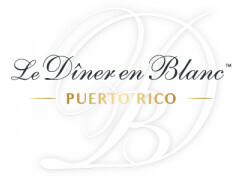 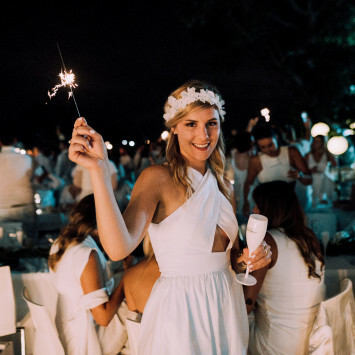 Auckland set to celebrate its 6th edition of Le Dîner en Blanc on Saturday 23rd March! 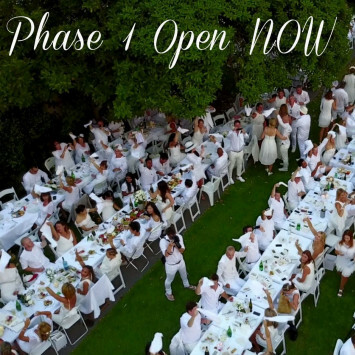 To be part of the unique night, sign up to the waiting list by clicking on the Register tab.